RFSU Grande is a condom with a little extra space at the top. Otherwise, is has the same dimensions as the other latex condoms from RFSU. Grande replaces Okeido that no longer exists in the RFSU assortment. Are you previously a user of Okeido you should know that Grande is not thicker than other condoms (which Okeido was). 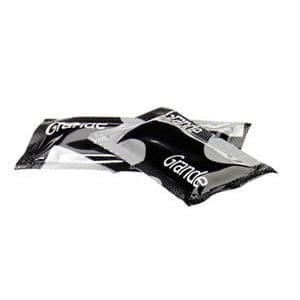 Grande is transparent, lubricated, and made of natural rubber latex.